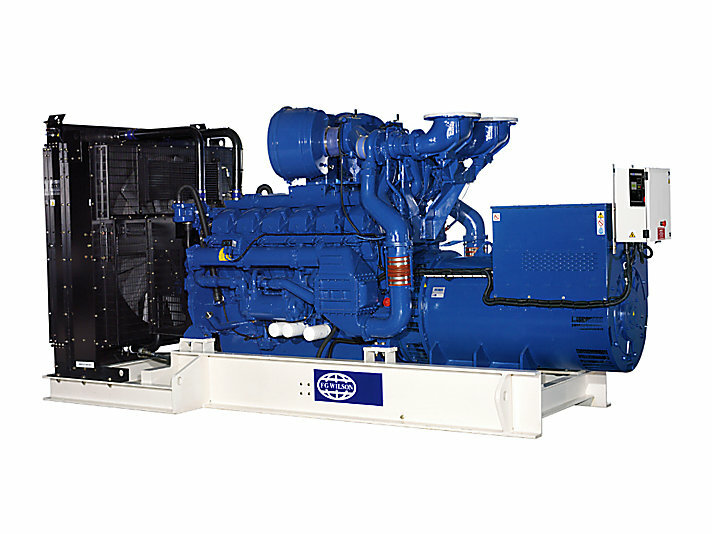 The 12 cylinder Perkins 4012 range gives you the versatility you need in today’s power generation market. This engine has proven reliability in prime and standby installations in all of the key sectors, such as manufacturing facilities, hospitals, and data centres. The 4012 engines have exceptional power-to-weight ratios and compact designs, making them simple to transport and install.